into and affects the environment around it. This concept has evolved over the years to encompass the basic construction tenant of sustainability. Sustainable building is really about a systematic effort of planning, design, construction, operations, and maintenance that benefits both the owner and the users over the lifetime of a building. 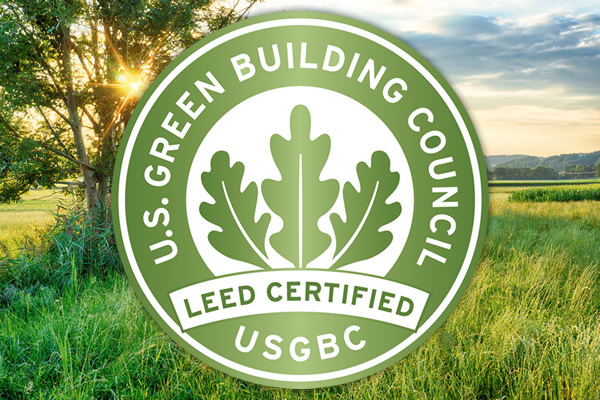 As a LEED certified firm Newport Construction is a valuable resource to help guide our clients through the Green Building process. 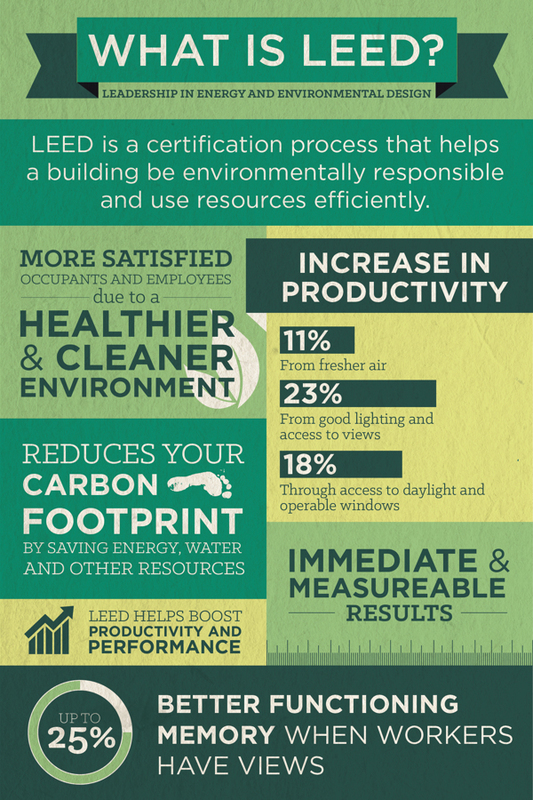 Often times a client is interested in certain aspects of sustainable building in lieu of full certification. We will help you to prioritize your initiatives whether it be water conservation, minimizing waste, energy reduction or any number of other options to ensure we are achieving the best value. Cost evaluation for sustainable construction goes beyond the immediate flat cost of the initial construction. An improvement is evaluated over its entire life cycle, including initial costs and subsequent operations, maintenance, and disposal costs.